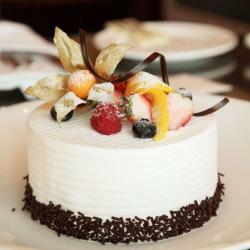 Product Consists: 1 Kg Round shape Butterscotch Caramel Cake from Five Star Bakery. 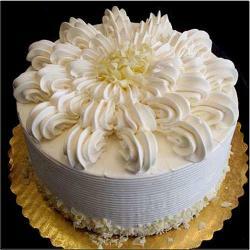 Giftacrossindia.com brings one of the rich combination dessert pastries to hit the party. 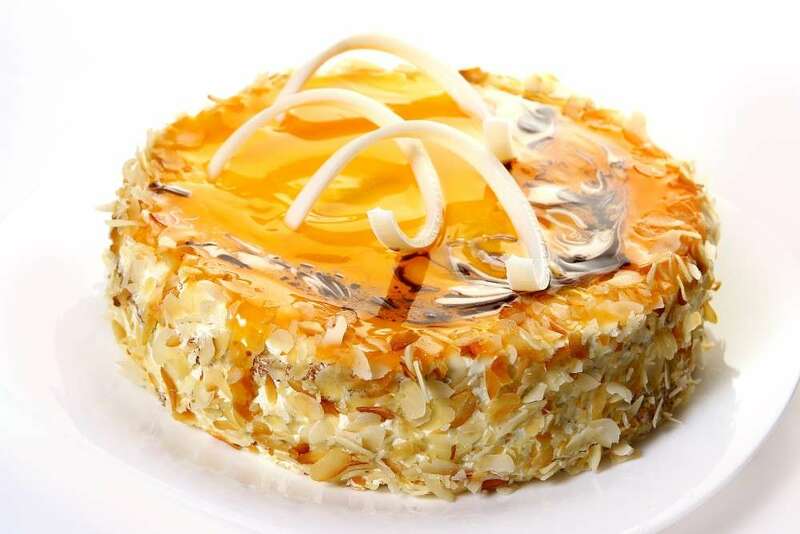 Whole 1 Kg Round shape Butterscotch Caramel Cake is very soft, attractive creamy, tasty and nicely decorated by Caramel layer surface with Butterscotch nuts this is a perfect Gift for Him so Hurry Up Placed the Order for such Events Like Friendship Day, Rakha Bandhan Day, Fathers Day, Parents Day, Boss Day and many more. 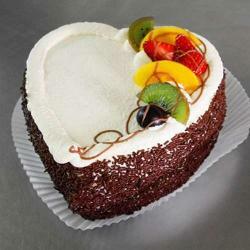 Add joy to every occasion in your loved ones life by sending the Five Star Cakes as Gifts to India. 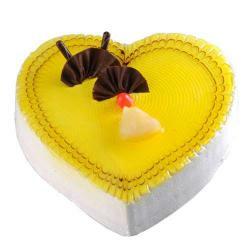 Product Includes: 1 Kg Round shape Butterscotch Caramel Cake from Five Star Bakery.